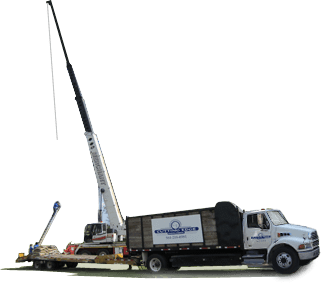 Trust your landscaping to the pros! 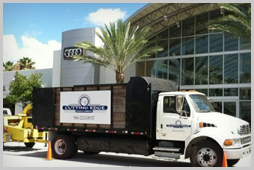 Cutting Edge proudly serves the Palm Beach, Broward, Miami Dade, Monroe, Martin, St. Lucie, Collier, Hendry and Lee counties. 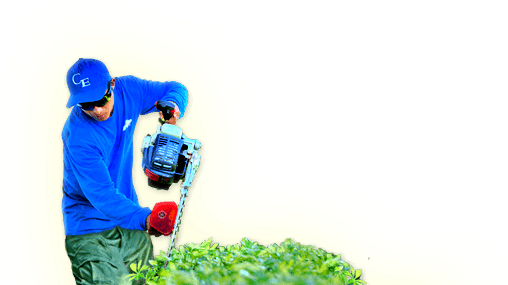 Our experienced staff specialize in Landscaping, Tree and Irrigation services. 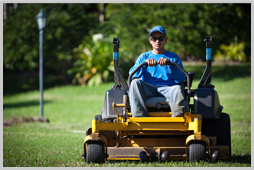 To view more landscaping services, please follow the link below. 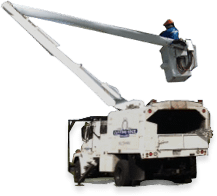 To view more tree services, please follow the link below. 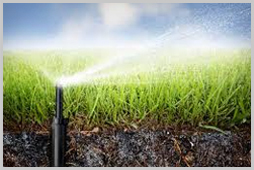 To view more irrigation services, please follow the link below. 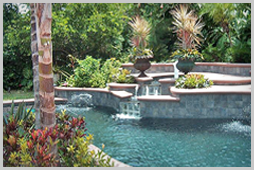 To view more hardscape services, please follow the link below. 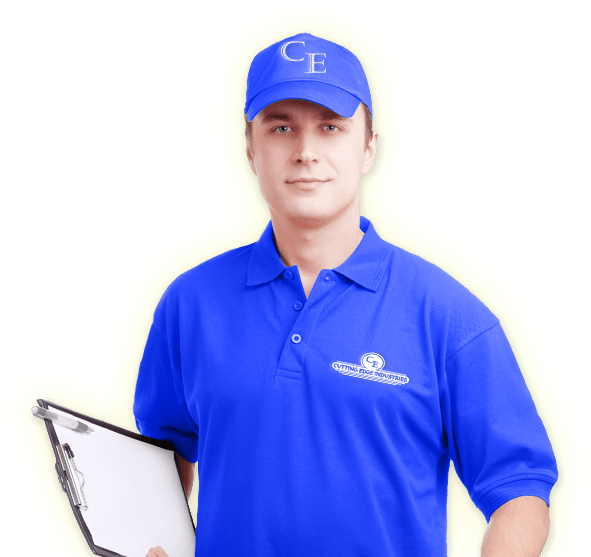 © 2019 Cutting Edge Industries. All Rights Reserved.